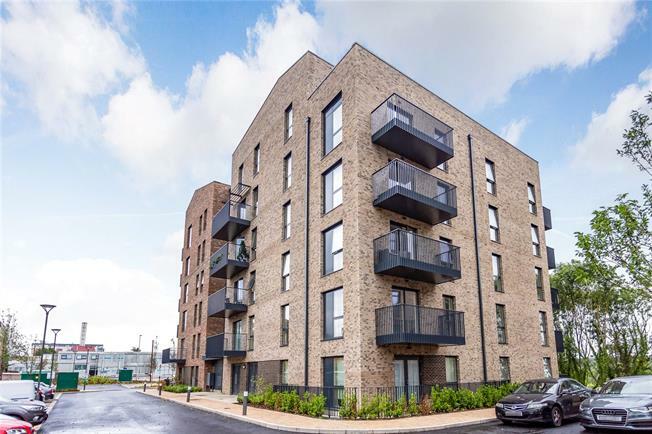 2 Bedroom Flat For Sale in Watford, Hertfordshire for Asking Price £345,000. Ideal for the young professionals is this 2-Bed/1-Bath First Floor apartment situated in Maple Lodge, Woodlands. The apartment boasts 656st.ft of living space incorporating a contemporary Kitchen/Living Room with access to a Balcony, fitted wardrobes to Master Bedroom, flooring throughout and fully tiled Bathroom.